Medical device manufacturer C.R. Bard may have known about its Recovery inferior vena cava (IVC) blood filter’s risks for complications before receiving permission to market it, according to an NBC News investigation. Bard might have also forged a signature on its application for FDA clearance, and a private study sponsored by Bard indicated the device was riskier than similar devices long before the manufacturer removed it from the market. IVC filters are inserted into a person’s vein to prevent blood clots from reaching the heart. The Recovery filter is associated with 27 deaths and about 300 other adverse events, according to NBC. Bard knew about some of the problems associated with the filter when its first application for U.S. Food and Drug Administration clearance was denied in 2002. It hired Kay Fuller, a regulatory specialist, to help gain clearance. “I was pretty concerned that there were going to be problems with this product,” Fuller told NBC. She raised concerns about the device’s safety and refused to support its clearance request. But Bard’s FDA application contains both her name and what appears to be her signature. Kay Fuller told NBC News, in regards to a signature of her name on a Bard FDA application. She told NBC that the device’s clearance application included her name without her knowledge. She later left the company and reported her concerns about the device to the FDA, but she’s not sure if the agency took any action. 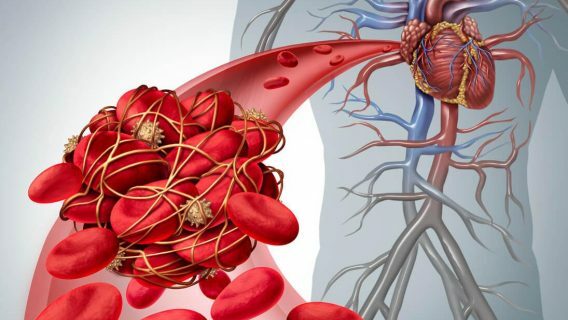 Doctors place hundreds of thousands of blood clot filters in Americans who can’t use blood thinners every year. Complications are rare for most devices. But studies found complications with certain filters aren’t uncommon. Bard introduced the Recovery filter in 2003, and it didn’t take long before people began experiencing complications. The reports of problems with the device led the company to hire a private consultant, Dr. John Lehmann, to study the device’s risks in 2004. But the company did not communicate that information to the FDA or the public. Instead, it continued selling the device and hired a public relations firm to develop a crisis communication plan for future investigations involving the filter. The company eventually replaced the filter with an updated version called the G2. Company documents estimate that more than 20,000 people still have the device inside them, according to NBC. Later studies revealed that the Recovery filter fractured or broke in about 25 percent of patients. The G2 filter failed about 12 percent of the time. 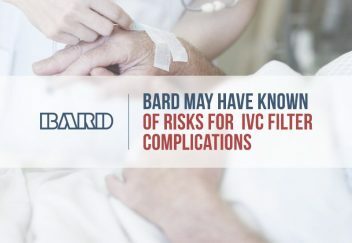 People who were harmed or whose loved ones were harmed by IVC filters filed lawsuits against manufacturers Cook Medical and Bard. 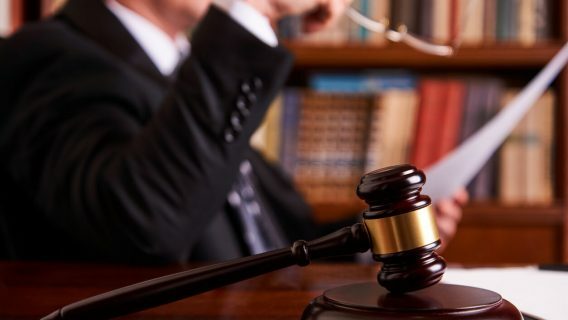 In order to efficiently manage numerous lawsuits against the same defendants regarding similar facts, courts often consolidate cases in a process called multidistrict litigation (MDL). In October 2014, courts consolidated 27 lawsuits against Cook involving its Celect and Günther Tulip filters to the U.S. District Court Southern District of Indiana. The MDL has since grown to more than 100 lawsuits. 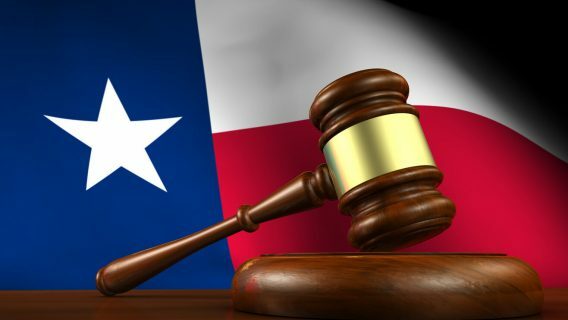 In August 2015, courts consolidated 22 lawsuits against Bard involving its Recovery, G2, and G2 Express filters to the U.S. District Court District of Arizona. 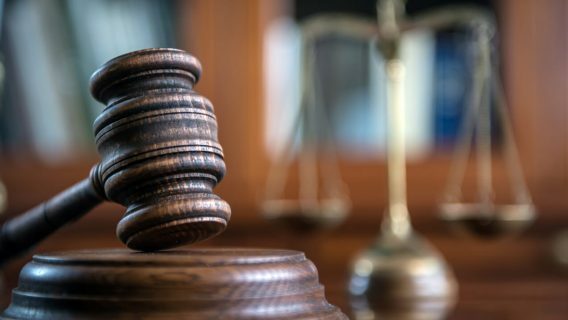 Lawsuits accuse the companies of manufacturing defective devices, failing to warn of risks and negligently misrepresenting the devices. Based on Kay Fuller’s statements to NBC and Dr. John Lehmann’s internal report, Bard could have a hard time fighting each of those accusations.